Since the end of 2009, our foundation has been conducting seminars and research activities in Üsküdar, İstanbul. The purpose of our foundation lies in the belief that the needs of the globalizing world require a new approach in education of Islamic scholars. The aim of this novel scholarly approach is to be able to produce solutions to the cultural, social intellectual problems of the contemporary world. The scholars’ ability to bring effective and radical solutions to the issues that they encounter depends on their competence in Islamic accumulation of history, thought and knowledge as well as in modern social sciences and humanities. 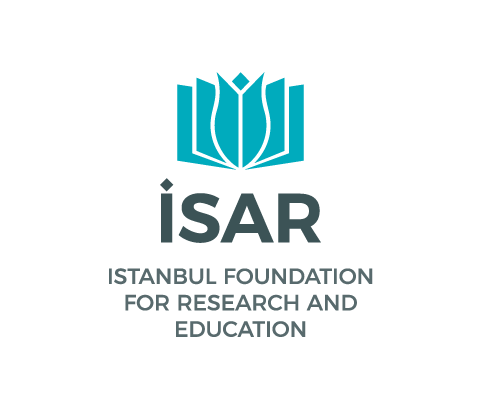 Based on this belief, Istanbul Foundation for Research and Education was founded to form a ground to transmit knowledge of both scholarly traditions to its students.